Celtic will be tough to stop in their pursuit of an unprecedented domestic triple treble, says James McFadden. Celtic are “back to their best” and their bid for a domestic triple treble will be hard to stop, says James McFadden. 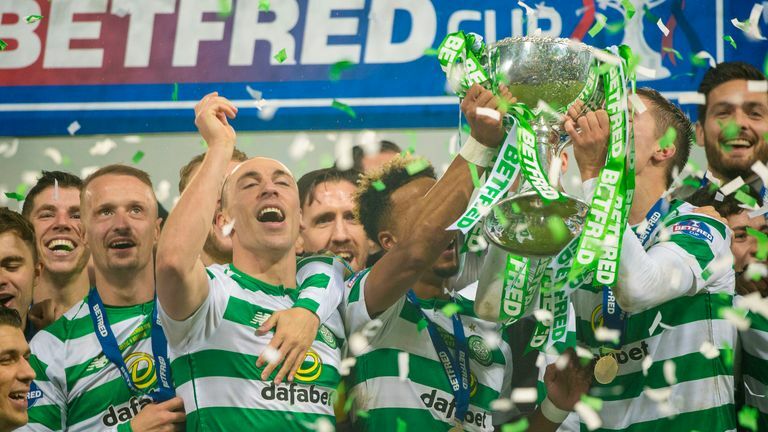 Ryan Christie scored the winner as Celtic beat Aberdeen to win the Scottish League Cup final on Sunday and earn Brendan Rodgers his seventh straight domestic trophy. Rangers came from behind to overcome Hearts 2-1 at Tynecastle and leapfrog their Glasgow rivals at the top of the Scottish Premiership but McFadden still expects Celtic to secure an unprecedented triple treble.